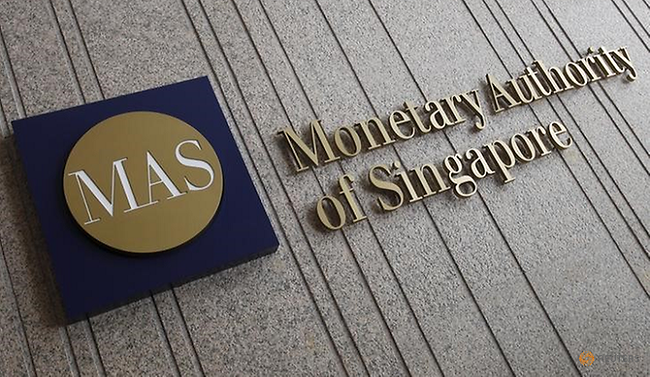 The Monetary Authority of Singapore (MAS) is seeking to introduce a regulatory framework for cryptocurrency exchange services. During the second reading of the “Payment Services Bill,” Ong Ye Kung, Minister For Education, on behalf of Tharman Shanmugaratnam, Deputy Prime Minister and Minister-In-Charge of the MAS, said that the bill provides a forward-looking and flexible framework for the regulation of payment systems and payment service providers in the country. “[The bill] provides for regulatory certainty and consumer safeguards, while encouraging innovation and growth of payment services and FinTech,” according to the transcript of the speech published on January 14. Among other things, the bill expands MAS’ regulatory scope to include more types of payment services, such as digital payment token services and merchant acquisition, Ong added. “We will be among the first few financial services regulators in the world to introduce a regulatory framework for digital payment token services, or what are commonly understood as cryptocurrency dealing or exchange services,” he said. Further noting the significant money laundering and terrorism financing risks associated with digital payment token services, Ong said that the bill will require “all providers of digital payment token dealing or exchange services in Singapore” to meet anti-money laundering and counter financing of terrorism (AML/CFT) requirements. The bill also updates the definition of “e-money” which will go beyond stored value or pre-paid services, such as public transport cards, to include e-wallets. It essentially means that e-money issuers have an obligation to protect the value held in major e-wallets for consumers and merchants.